Home generators are designed to provide electricity in times of power shortages or malfunctions for a short duration of time. Home stand-by generators not only light up the house in case of power outages but also, depending on their capacity, provide power to run appliances like air conditioners, refrigerators, furnaces, television and heaters. 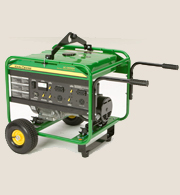 Stationery home generators require the service of a professional or an electrical contractor for installation. The generators are connected to the home wiring system through an automatic transfer switch. 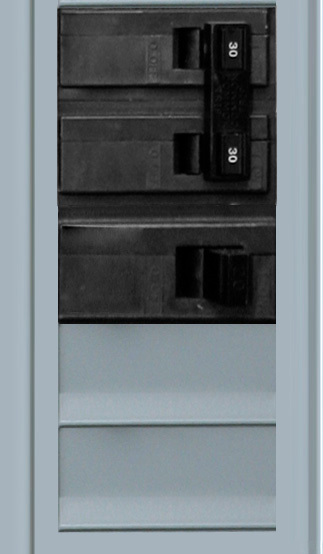 Stationery generators come with an automatic power monitoring system. As soon as there is disruption in power, the generator automatically starts to provide power and switches off automatically after normal power is restored. If you are looking for a professional generator installation electrical contractor, please call us today or complete our online request form for an in-home consultation.